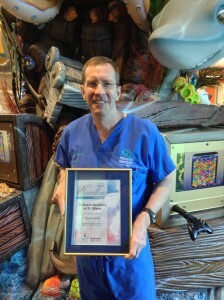 Pediatric Dentistry of Ft. Myers, Dr. Tim M. Verwest, DMD has been voted best pediatric dentist of Southwest Florida 2015 by the Ft. Myers News-Press readers. The News-Press 25th annual best of Southwest Florida awards recognizes the top businesses in the community selected by their readers. Earlier this year Dr. Verwest was named for inclusion in the Consumer Research Council of America 2015 Guide to America’s Top Dentists. 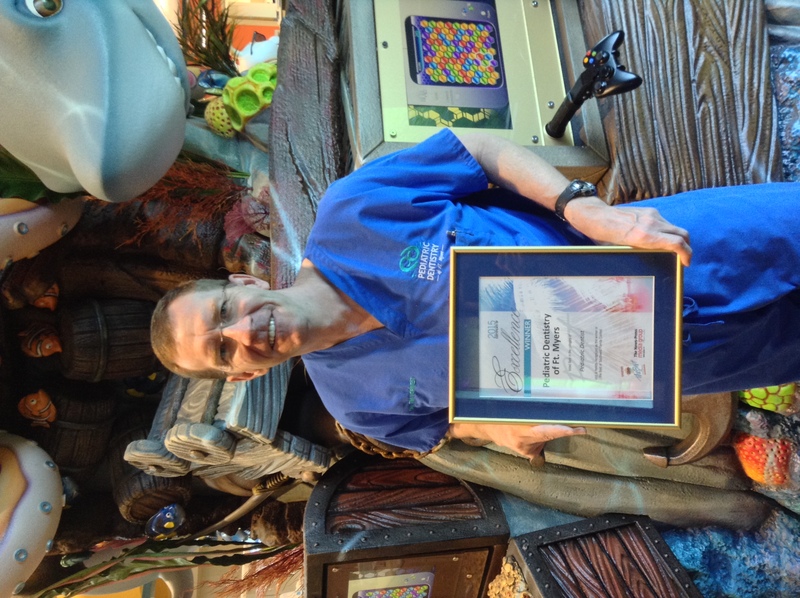 Pediatric Dentistry of Ft Myers, Dr. Tim Verwest, DMD, continues to provide pediatric dental care to children for the last 25 years. Areas of service include comprehensive dental exams, cleanings, composite fillings, dental hygiene education, extractions, fluoride treatments, sealants, sedation dentistry, space maintainers, x-rays and tooth nerve treatment. For more information, visit www.DrVerwest.com or (239) 482-2722.